Top Top for Dr. 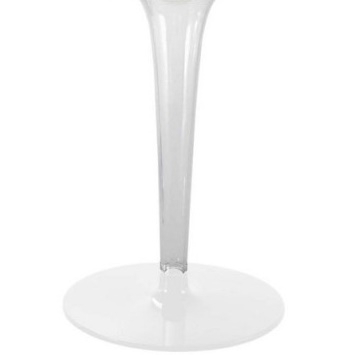 Yes is a coffee table designed by Philippe Starck con Eugeni Quitllet for Kartell. 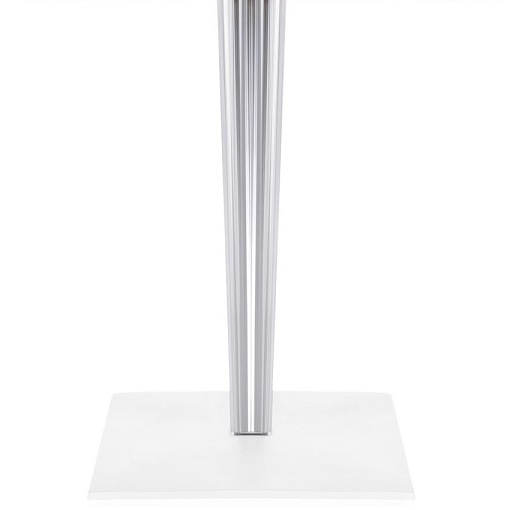 The TopTop line of side tables now has a new version that is a perfect match for the new Starck chair Dr. Yes. 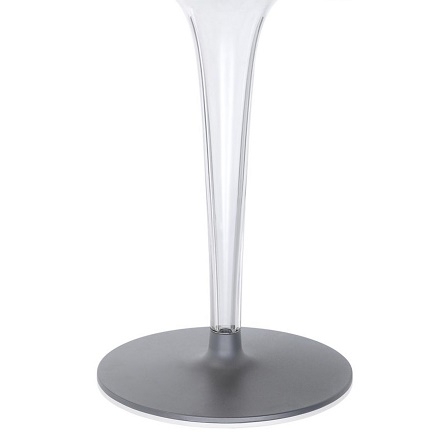 The side table is available with a black or white melamine top and base in the same color. Top Top for Dr. Yes is a coffee table designed by Philippe Starck con Eugeni Quitllet for Kartell. The TopTop line of side tables now has a new version that is a perfect match for the new Starck chair Dr. Yes. 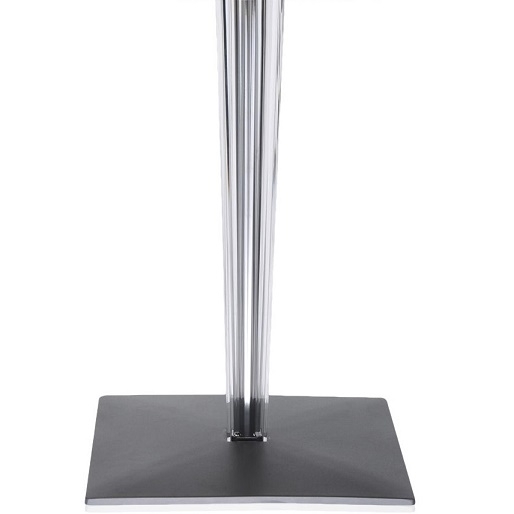 The side table is available with a black or white melamine top and base in the same color. The legs are transparent and either round or square with a multi-sided surface and metallic core. It's weather resistant for outdoor use, and perfect for contract uses.